Thank you for coming and see you to SMEC2021! 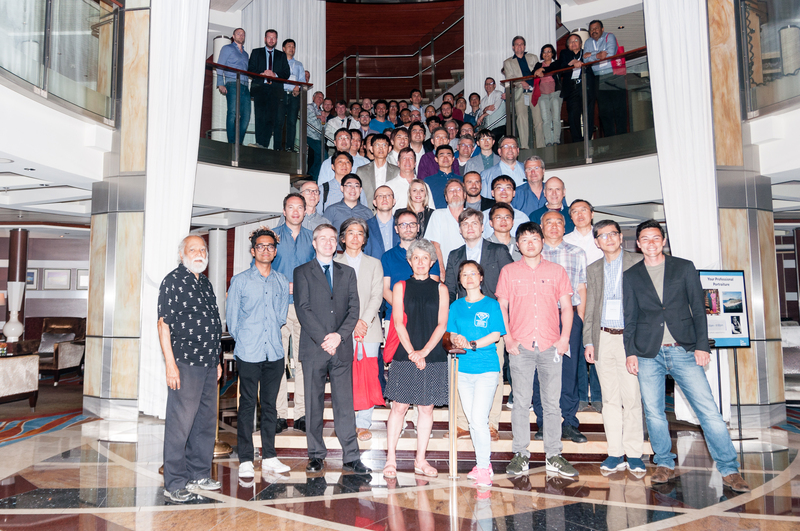 The 10th meeting of the SMEC series, to be held during March 30 - April 06, 2019, is expected to be an ideal platform to discuss and promote interdisciplinary research in the fields of high pressure physics, geophysics, solid state physics and chemistry and materials science. The scientific sessions will take place during March 31- April 5. The meeting opening is expected to be on March 30 followed by registration on March 30, 2019 at 17:00. 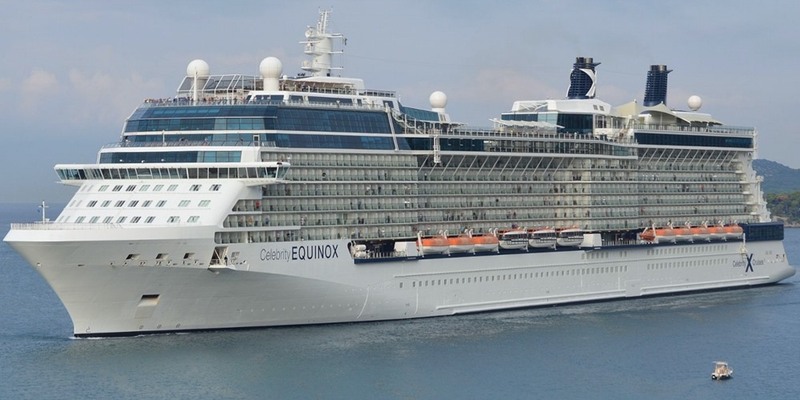 The meeting will be held in the conference space of the 'Celebrity Equinox' cruise ship sailing from Miami to East Caribbean and return to Miami. Richard G. Hennig | Materials Science and Engineering, University of Florida. James Hamlin | Department of Physics University of Florida. Arun Bansil | Department of Physics Northeastern University. Jiuhua Chen | CeSMEC Florida International University. Surendra Saxena | Emeritus Florida International University.